BD Clean shampoo has been formulated specifically to be the purest, most effective paint shampoo product that you can purchase for your car. Our highly concentrated gloss shampoo is thick, and slow pouring, making it incredibly simple to use and extremely effective at cleaning the paintwork of your car. 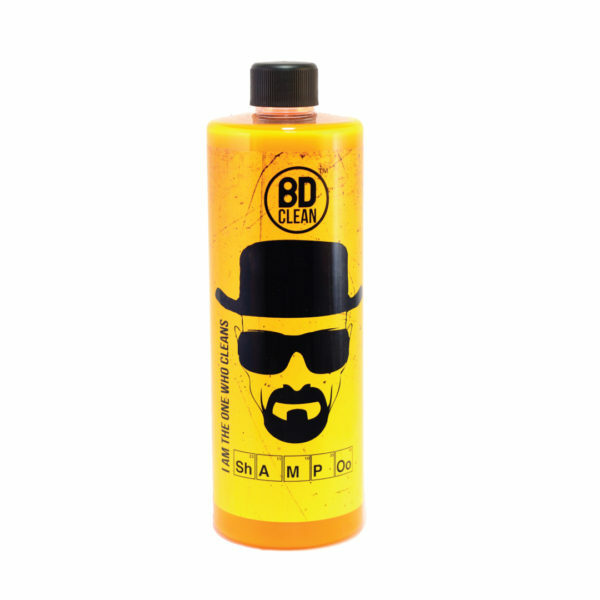 The BD Clean car shampoo is designed to leave a smear free, high shine appearance to your car, while also removing stubborn and unsightly dirt, grime and marks. Effective at cleaning just about any stain, including pesky bird droppings, our wrap shampoo is also extremely mild and safe to use on all type of paintwork. This beautifully scented and highly concentrated paint shampoo leaves your car smelling beautiful, while also providing it with a long lasting shine and a smear free and watermark free finish that will leave other car owners feeling jealous. This is one of our more popular car cleaning products as it has a neutral pH level and is guaranteed to be a completely wax safe product. Not only is this exciting member of our wrap cleaning products gentle to skin, it is also kind to all types of paintwork, even matte wrapped and vinyl wrapped cars. 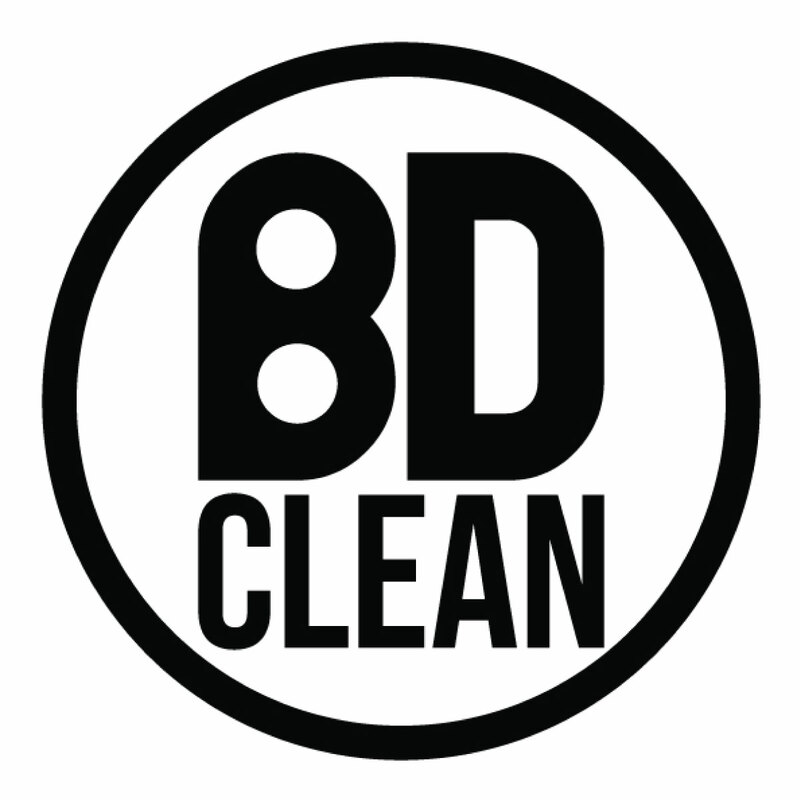 Just a small amount of BD Clean gloss shampoo is required to produce a rich lather, which makes this unique product the ultimate in detailing products. Start be giving your car a pre-wash, you can buy a special pre-washing agent for this. Once you have removed all loose dirt and grime, and there is nothing on your car that could potentially get under your cloth or sponge and scratch your car as you clean, you can begin to mix your wrap shampoo formula. Always follow the guidelines on the back of the product to know exactly how much paint shampoo you need and how much water is required to mix it with. 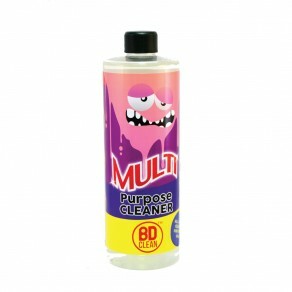 In a bucket, put the required amount of water in and add the necessary amount of car cleaning products. Mix well. When using BD Clean gloss shampoo, remember a little goes a very long way. With a soft cloth or sponge, use the mixture to wash your car. If your car is very dirty you may need to throw the shampoo mixture away and make a fresh one half way through. Once you have finished washing the car rinse all of the matte shampoo away. 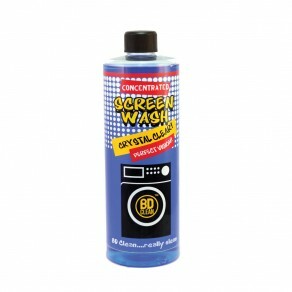 Wash weekly, avoid washing too regularly as it may damage your paint if any shampoo residue is left behind.